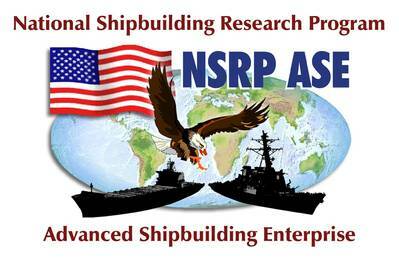 National Shipbuilding Research Program - 2012 Proposers Conference - Post-Meeting Information. The National Shipbuilding Research Program held the 2012 Proposers Conference on Tuesday, April 24th, at SCRA in Charleston, SC, as well as online via GoToWebinar. The conference provided an overview of the NSRP R&D proposal submission and selection processes in anticipation of Research Announcement (RA) 11-01. Conference Q&As can be found on the NSRP website. The participant list will also be posted on the NSRP website – please contact NSRP at: nsrp@scra.org if you do not wish to include your contact information. Reminder: The anticipated release date of the solicitation and associated resources is early June.